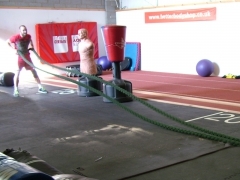 Working with The Better Body Shop - Sevenoaks, we have now created great Battling Ropes. 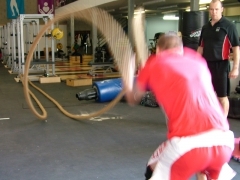 Using our 40mm nylon giving the perfect weight and grip for Battling Rope workouts. Increasing core, stability and strength.